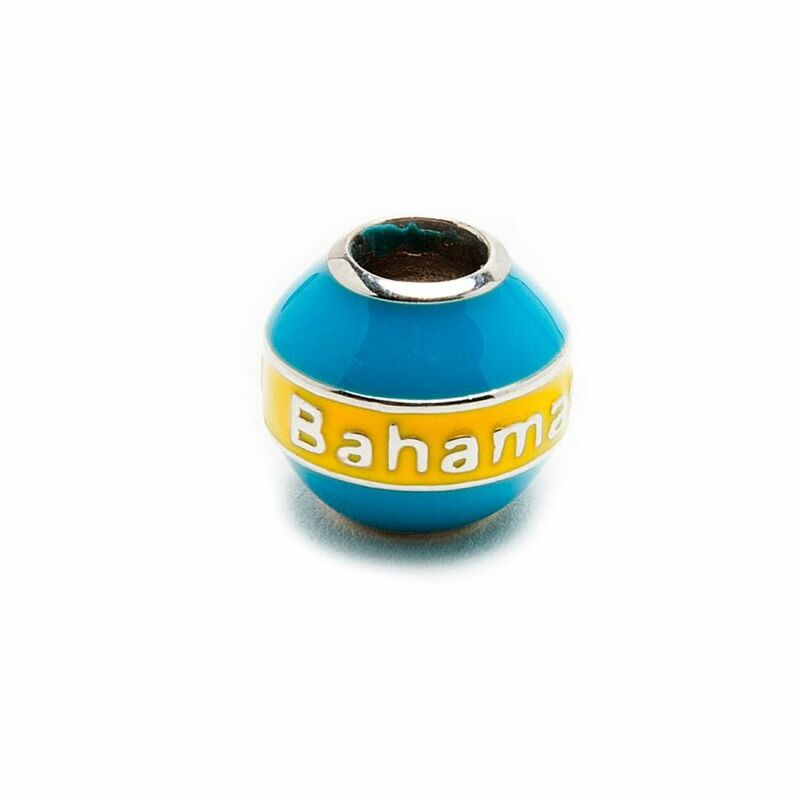 Be instantly reminded of the warm sunshine and bright blue skies of beautiful Bahamas. This sterling silver blue and yellow embossed charm will add joy to your life. All charms are approximately 10mm in size with a 5mm diameter hole. Be instantly reminded of the warm sunshine and bright blue skies of beautiful Bahamas. This sterling silver blue and yellow embossed charm will add joy to your life. All charms are approximately 10mm in size with a 5mm diameter hole and will fit on any charm bracelet.